Future Business Leaders of America-Phi Beta Lambda, Inc. (FBLA-PBL) is the largest career student business organization in the world. 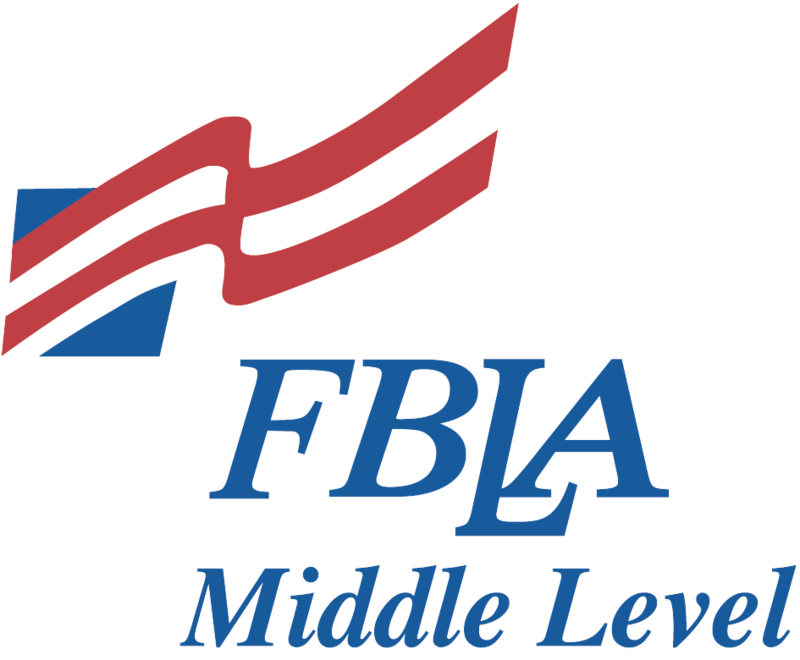 Each year, FBLA-PBL helps over 230,000 members prepare for careers in business. FBLA-PBL inspires and prepares students to become community-minded leaders in a global society through relevant career preparation and leadership experiences. I believe the future depends on mutual understanding and cooperation among business, industry, labor, religious, family, and educational institutions; as well as people around the world. I solemnly promise to uphold the aims and responsibilities of the Future Business Leaders of America, and as an active member I shall strive to do my best to develop the qualities necessary in becoming a responsible business leader. FBLA-PBL members and advisers should develop an awareness of the image one’s appearance projects. The purpose of the dress code is to uphold the professional image of the association and its members and to prepare students for the business world. Appropriate attire is required for all attendees—advisers, members, and guests—at all general sessions, competitive events, regional meetings, workshops, and other activities unless otherwise stated in the conference program. Conference name badges are part of this dress code and must be worn for all conference functions. CLARIFICATION: Many women’s two-piece suits are currently designed so that they do not require a blouse. Therefore, this will be accepted. In addition, sling-back shoes and sleeveless dresses/suits are accepted. *Knee length would be any skirt or dress that hits at some point of the knee cap—either just above, in the middle of the knee, or just below. **Business suits must be appropriate to the decade and may not contain a graphic pattern (ex. pineapples). ***Any shoe made of fabric or canvas is considered a casual shoe and does not meet FBLA dress code guidelines.